Mason McMahon scattered five hits in six innings to lead UW-La Crosse to a 5-2 win over top-seed and host UW-Whitewater in the NCAA’s Midwest Regional. La Crosse (30-17) will face Concordia-Chicago in a winners bracket game at 4:30 p.m. on Saturday. The Warhawks fell to 36-8 and dropped into the losers bracket in the double elimination tournament. They’ll face St. Thomas (27-17) at 10 a.m. Saturday. 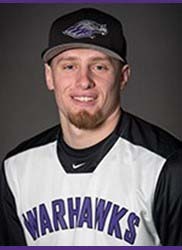 UW-Whitewater and UW-La Crosse both earned opening round wins on Thursday at the NCAA D-3 Midwest Baseball Regional in Whitewater. 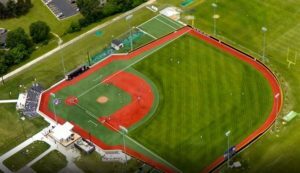 The top-seeded and host Warhawks (36-7) held off St. Norbert College 4-2 in their opening round game. 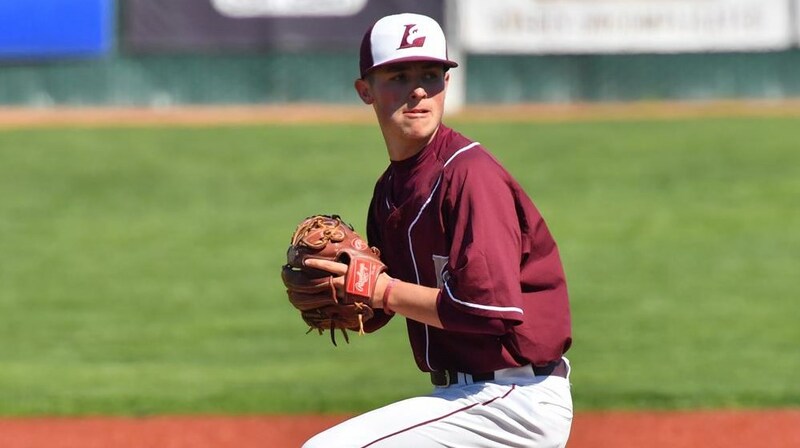 Heath Renz (pictured) allowed one run and struck out five in four innings to improve to 9-0 on the season. Mike Nompleggi earned his 7th save. Blake Fleischman and Steve Chamberlain both had RBI doubles for the Warhawks, who improved to 36-7. Whitewater will face La Crosse in a winners bracket matchup at 4:30 p.m. today. In eight meetings this season, the Warhawks are 7-1 against the Eagles.